High-contrast optics deliver clarity at dusk and dawn with light transmission greater than 90%. A powerful all- around hunting riflescope. Lightweight, with a large field of view. High light transmission and precise illumination adjustments delivers perfect performance in any light. 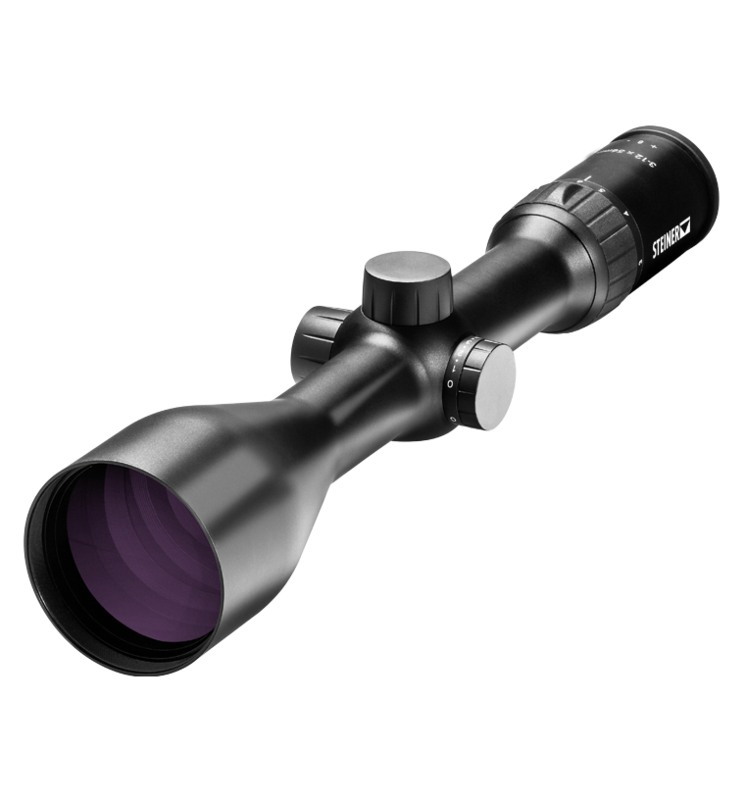 Elevation Range at 100 m.
Wind Range at 100 m.
Try the Riflescope selector to find a custom fit for your activities.